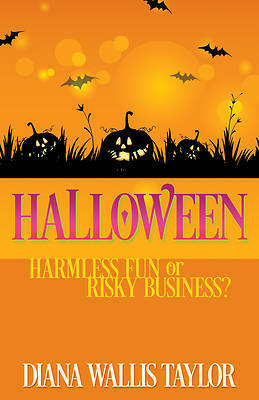 Most people consider Halloween to be a harmless occasion for children to wear costumes and collect candy. But there is more behind the holiday--both historical and spiritual--that you may want to consider before deciding how and if your children should participate. Join Diana Wallis Taylor in exploring the origins of Halloween customs and whether participating in the holiday is harmless fun or risky business.